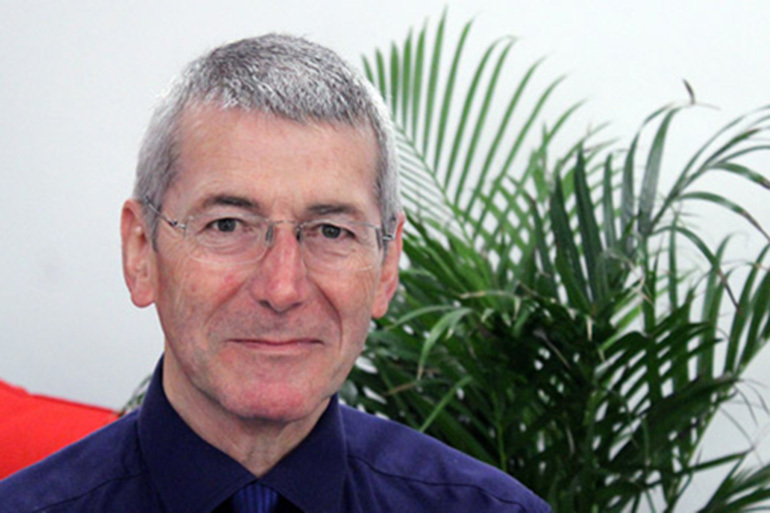 Alastair has over 30 years experience in the pharmaceutical, life science and biotech industries including 18 years as a main board director, 12 years as CEO and is currently Chairman of the South West Academic Health Science Network and a non-executive director of 4 healthcare companies. He has taken a number of products through the clinical trials process for companies including Lederle (now Pfizer) and Centocor (now J&J). He has led significant fund raising efforts including an IPO on UK’s main list and trade sales to Takeda in Japan and Stem Cells Inc. in the USA. He has also had a role in a UK government Office for Life Sciences initiative related to promoting cooperation between pharmaceutical companies and the NHS in clinical trials. Nemesis Bioscience is developing, and will commercialise, therapeutic agents that will resurrect the antibiotic sensitivity of currently resistant microbial pathogens.